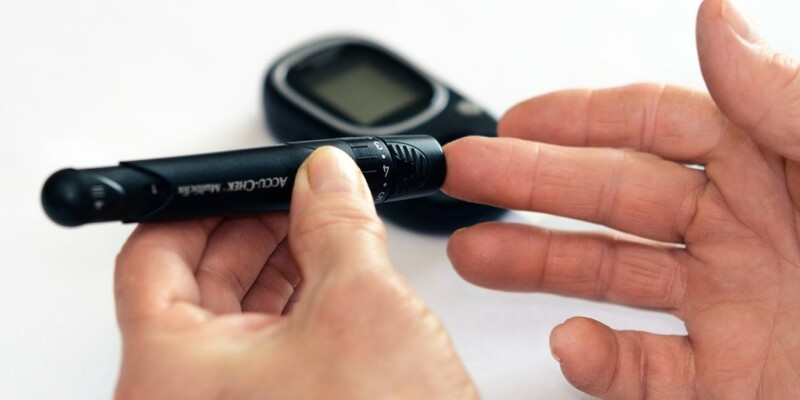 One in six people living with diabetes have experienced discrimination in the workplace, according to recent research carried out by Diabetes UK. 37% felt that they did not get the support they needed from their workmates, and shockingly, 7% said that they had not told their employers about their diabetes at all. Statistically, it’s very possible that a member of your team suffers with diabetes but hasn’t disclosed this to you. ‘Diabetes is one of the largest health crises of our time, affecting more than 2.2 million people of working age in the UK. Missing essential health checks or not taking medication on time can lead to devastating complications, such as amputations, stroke, heart disease, kidney failure and even early death. Discrimination and difficulties come about because employers lack knowledge about diabetes and do not understand its impact. We need to talk more about the condition and the many ways it affects people’s lives to persuade places of work to offer greater understanding and flexibility. Everyone deserves to work in an environment where they can ask for the support they need’. Legislation does exist to protect people with diabetes. For example, it would be unlawful for an employer to put a blanket ban on the recruitment of people with the condition, though in some instances when there are legitimate health requirements, it can be lawful to exclude people with certain conditions, including diabetes. What’s evident though, as is often the case when it comes to equality legislation, is that box ticking is never enough. Progress requires a greater understanding and going beyond the intricacies of the law. So, if you employ a person with diabetes, how should you be ensuring that they are getting the support they need and that you’re fulfilling your responsibilities as an employer? The needs of individuals will of course vary greatly, but the bottom line is that you have a duty of care and it pays to ensure that you have an understanding of the illness, and the requirements that sufferers may have. They might, for example, need to take breaks at certain times so they can test their blood sugar levels and inject insulin, and they may also require time off to attend medical appointments. We’ve come a long way in recent years when it comes to creating diverse and inclusive workplaces that support the needs of employees, but it’s clear that in many respects, we’re only just scratching the surface. There’s still work to be done and exemplary employers need to lead the way. If you’re eager to make changes but don’t know where to start, then we can help. Get in touch today to arrange an initial consultation to discuss your options.